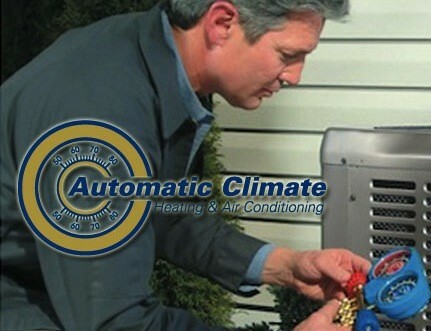 What do I like best about Automatic Climate? The service agreement! Having priority for faster service when needed is a great perk! We called yesterday with our downstairs heat pump not working and had a technician at our house within a couple hours. The technician Lee was friendly, efficient, and prompt.